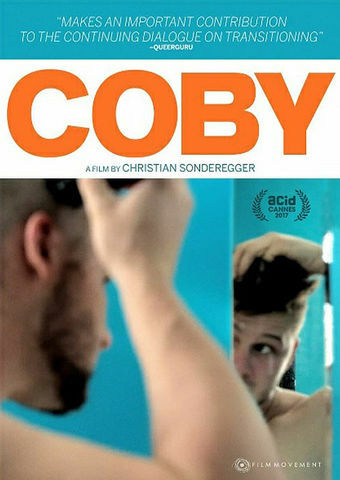 In the village of Chagrin Falls, Ohio, 21 year old Coby leads a normal life, surrounded by his family and partner. In a very intimate way, this documentary tells the story of the journey that led him to live a life according to his true gender identity, but also the commitment of his close surrounding. An incisive, tender and ironic portrait of a transgender and his family seeking for freedom.